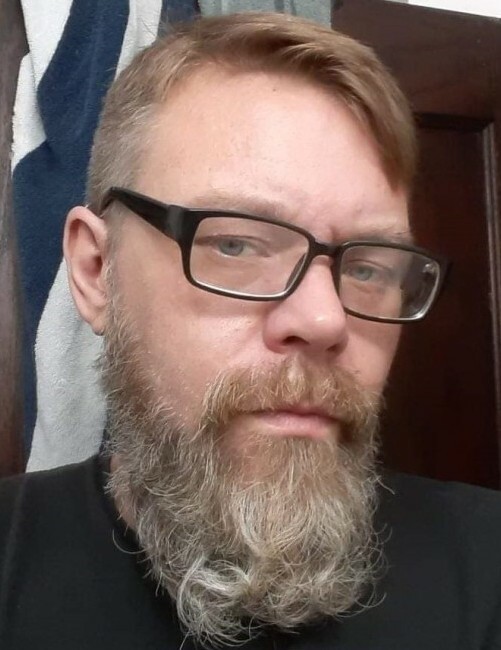 BARBERTON – Daniel L. Carter, age 48, passed away on April 3, 2019. Born on June 14, 1970 in Barberton to Ronald L. and June (Oxley) Carter, he was a resident of Barberton, previously of Arizona, Oregon, and Nevada. Dan was employed at Miss Julies Kitchen, and was a 1988 graduate of Barberton High school. He is preceded in death by his father, Ronald L. Carter; sister, Dawn Carter, and his grandparents. Dan is survived by his daughters, Hannah and Bethany Carter; mother, June Carter all of Barberton; sisters, Cindy Ferry of AZ, Martha (Tim) Smith of Columbus, OH; nephews, Zachary and Chad; best friend, Andy Vetter of NE; and his cat, Jasper; other family and friends.